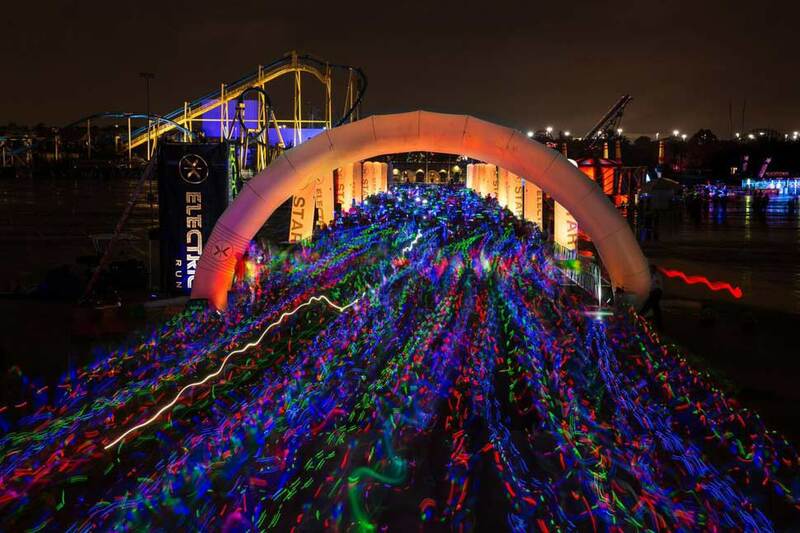 - The Electric Run - brightest race in the world? 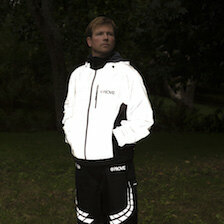 The Electric Run - brightest race in the world? Have you ever wanted to combine the endorphins you get from a night out with your friends, with the ones you get after half an hour of vigorous exercise? 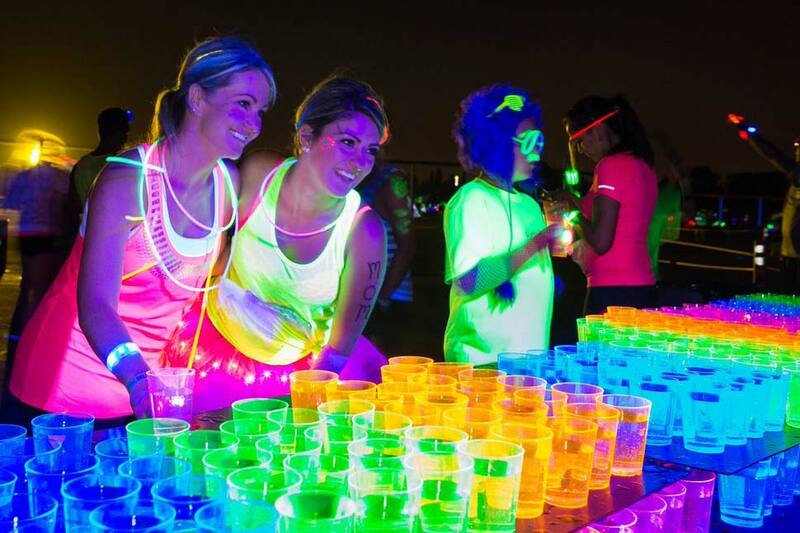 Well, turns out you can, with the world’s most popular nocturnal fun run. 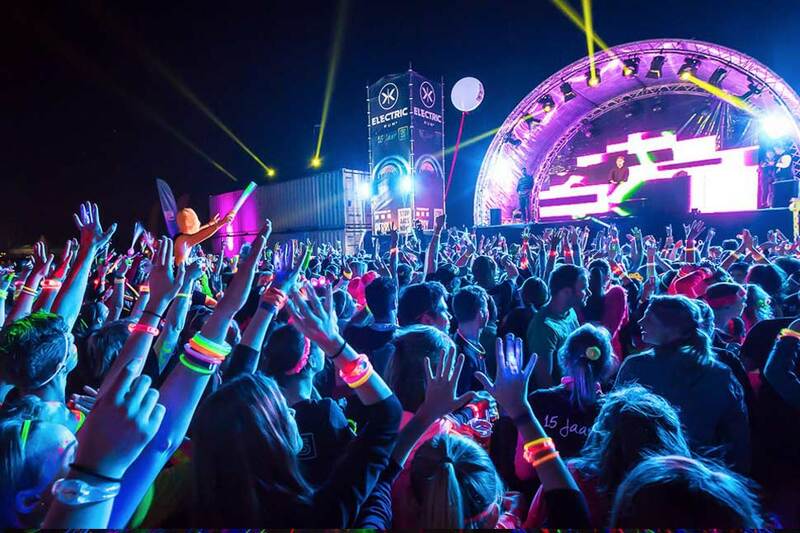 Dubbed the race ‘where you dance more than you run’ the Electric Run is the world’s premier night-time five-kilometre run and walk, operating in destinations all over the world, smoothly combining raving and running; some might say the perfect marriage. Since its inception, the event has taken place in a host of city destinations, including London, Dublin, Malaysia, Abu Dhabi, Stockholm, Milan, Antwerp, Singapore, Guadeloupe, New York, Seattle, San Diego and Los Angeles. 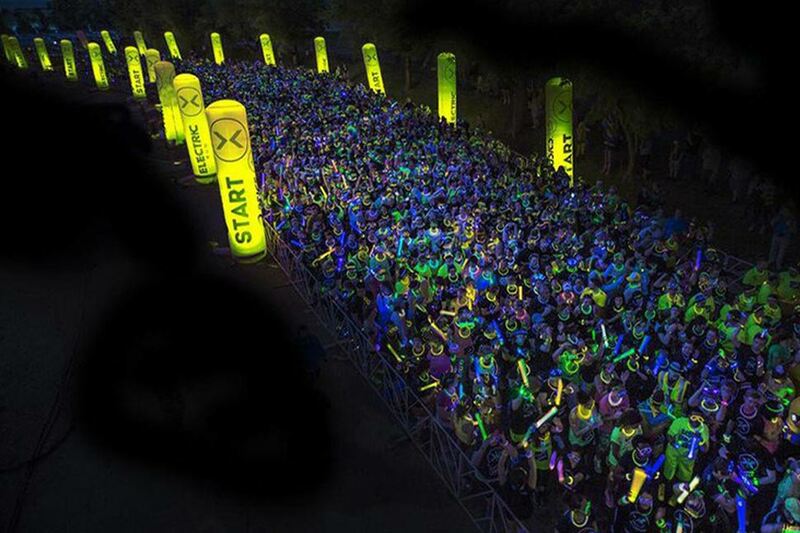 On Saturday, the global glow-in-the-dark fun run phenomenon hits Florida in Bayfront Park, Miami in what is a particularly special year – the event has been organised in conjunction with Major League Baseball’s All-Stars and Nike, and with net proceeds going to benefit MLB Charities to support youth baseball and softball programmes. This year, Lil Jon and reggaetón star Don Omar will take part in the Finish Festival afterparty and welcome those completing the course with a high-energy, pyrotechnic performance to round off the evening. The Electric Run sits somewhere between a warehouse rave and The Colour Run, though, at its heart, it’s a five-kilometre charity race. 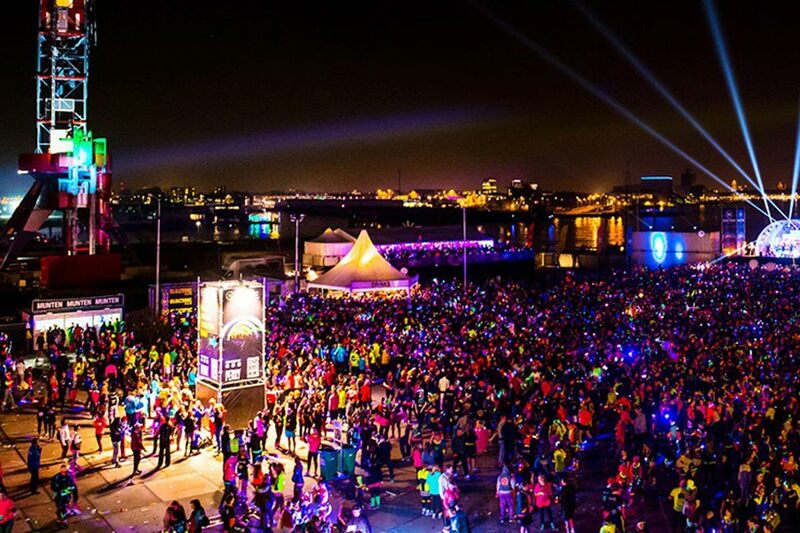 The main difference is that the start-line opens at eight in the evening, and there’s a fair few more fluorescent colours and neon-paint-clad faces to be spotted, compared to your average running event. 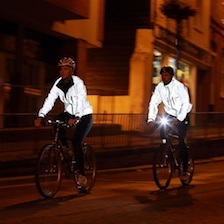 The illuminated route features five large, luminescent, electric landscapes for you to navigate, with themed dance party zones at each kilometre. Each of the ‘worlds’ is inspired by a theme, including rainbows, sweets, rainforest and an under the sea setting. 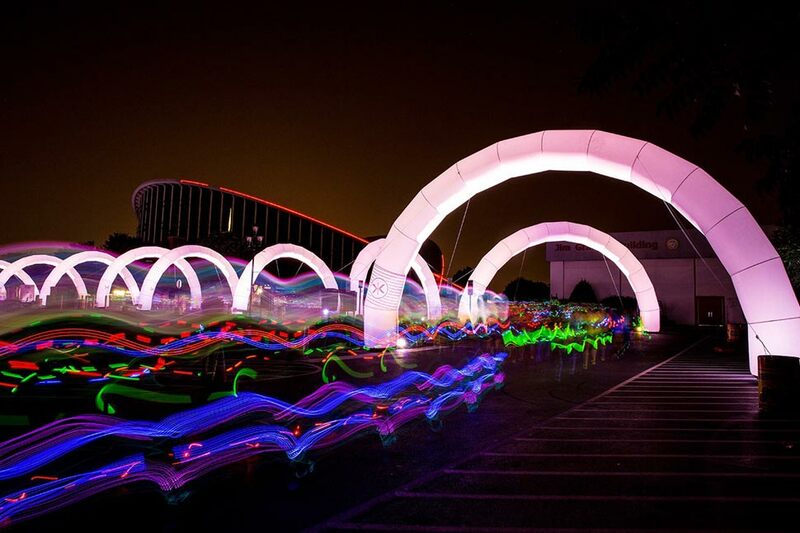 Later in July, the Malaysian Electric Run experience is expected to attract more than 18,000 runners of all ages to the neon theme park in the city of Putrajaya. It will also feature nine new courses, including The Start Line, Hip Hop, EDM (or electric dance music, to the uninitiated), Sugar Rush, Polyphonics, Stardust, Disco, Rainbow Road and the Celebration stage. Part of its popularity is in its attainability. 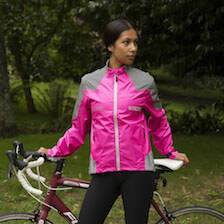 Five kilometres is an achievable distance, even for those who don’t regard themselves as natural runners. Your average non-athlete should be able to complete a five kilometre – or 3.1 mile – run in roughly 30 to 40 minutes, so training towards the event is certainly manageable. Not forgetting that participants are also welcome to walk the course. Lasers, light tunnels, glow sticks, dancers in black suits with light-up stick men illuminating their every move and bright neon inflatable balls getting passed between crowd members is what the celebration stage has in store. 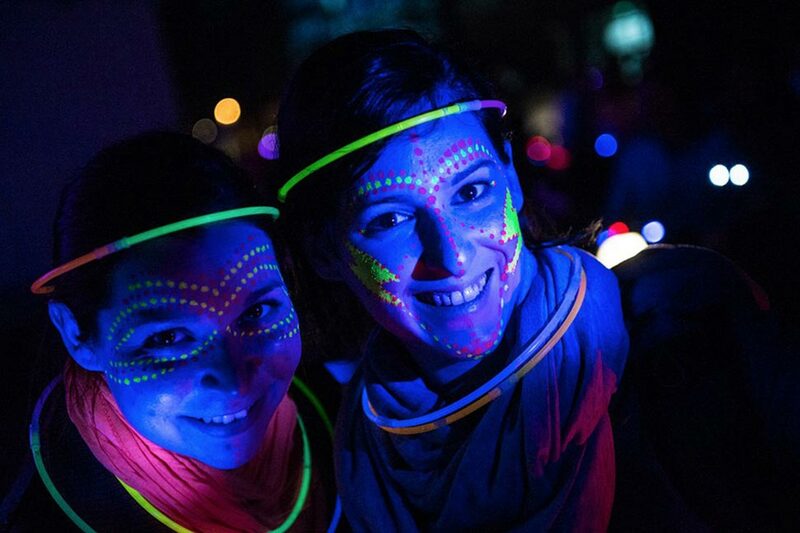 It’s a good excuse to dress up – participants are actively encouraged to pack as much fluorescent, luminescent gear in their arsenal, and neon face paint, tutus and UV glow sticks are not exempt. It’s fantastic exercise without feeling like it – with so many immersive lands, giant inflatables, choreographed lights and luminescent installations to distract you, running almost becomes incidental to the event. Aerobic dance can burn up to 443 calories per hour – considering running burns upwards of roughly 557 calories per hour, the night in total is a fantastic way to expend some energy. It’s family friendly – despite feeling like a neon rave for only the most enthusiastic of night owls, it’s actually a very family friendly event that caters to prams and strollers. Reflect 360 running cap: this totally reflective hat will give you 100% reflectivity when an external source of light is shone onto it – ensuring your head will be seen bobbing over the sea of runners. 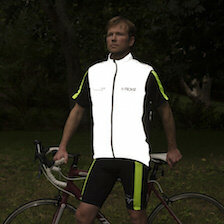 Classic LED X-Vest: this web exclusive is designed for runners and made from ergonomic nano-tex fabric with six high power LEDs built into the vest, it will help you be seen and get noticed. Classic LED flasher: a lot of light for a small piece of kit, these LED flasher lights come in electric blue or red and can be attached to bags, baby prams and clothing through the rip and stick fastener. Classic Airfoot running socks: it’s helpful to have the appropriate running gear when taking on a new challenge, and additions like these neon socks, with strategically placed Lycra on the foot arch, can really aid performance. We wish everyone taking part in the Electric Run Miami the best of luck, don’t forget to tweet us at @ProvizSports with your photos. 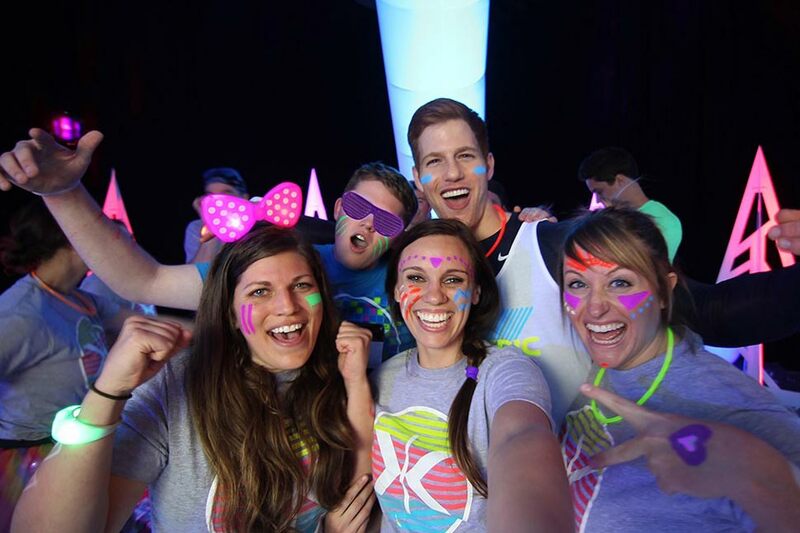 All Images Copyright 2014-2017 ©Electric Run.